The riots igniting from Gray’s unexplained death while in police custody is the symptom of the larger disease; failed progressive policies. Baltimore, like most troubled urban areas, had been under Democrat control for years. Progressive rule for the predominately black city residents has resulted in high unemployment rates, low incomes and high crime. According to the U.S. Census, Baltimore city is 63 percent black with an unemployment rate of 8.4 percent (February 2015) and the median average income is about $41,000, much lower than the state average income of about $73,000. 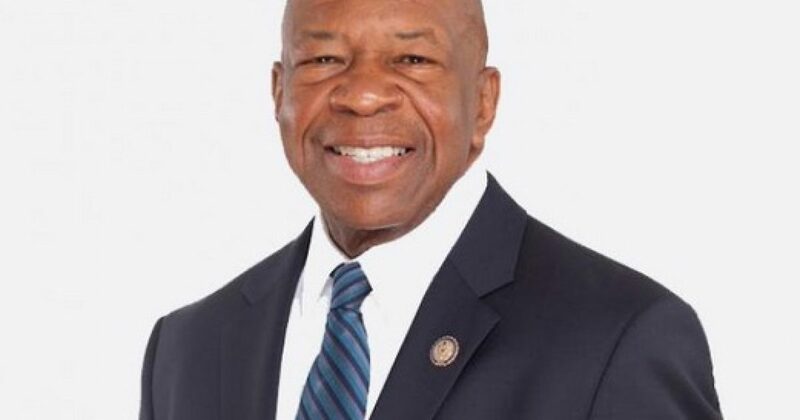 Democrat Elijah Cummings, for instance, has represented Maryland’s 7th Congressional District in the U.S. House of Representatives for almost 20 years and his progressive policies have harmed his constituents. One example of Cummings’ misguided progressive policies is his focus on climate change. Sadly for Baltimore residents, Cummings believes climate change is one of the biggest risks facing the nation. In 2009, Cummings voted for the American Clean Energy and Security Act – the cap-and-trade bill that President Obama said would make electricity bills “skyrocket” and in 2013 Cummings wrote to Darrell Issa, Chairman of the House Committee on Oversight and Government Reform, urging him to hold hearings on climate change. So there you have it. Cummings is worried about climate change and not high unemployment or the high rate of black on black crime in Baltimore. In Baltimore, 90 percent of homicide victims were black and 90 percent of the suspects were black. The reality is regulations aimed at addressing climate change is going to make life worse for blacks by raising energy prices and decreasing job opportunities. The biggest risk to Baltimore is not climate change but politicians such as Cummings that back polices that harms black Americans.